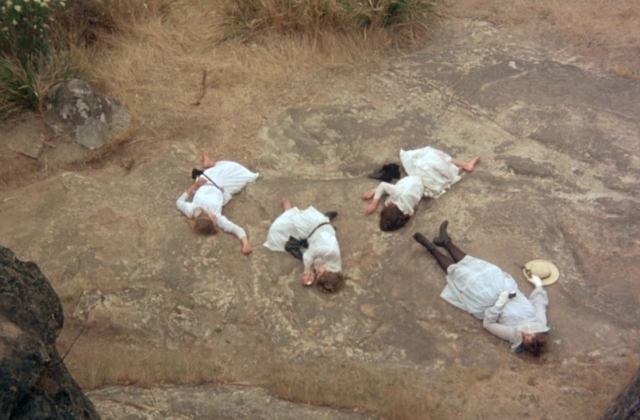 Please click the links below for two suggested readings for the first class of “Australian Horrorscapes,” with Melanie Ashe, featuring a discussion of Peter Weir’s sublime evocation of colonial dread, PICNIC AT HANGING ROCK (1975). Rebecca Harkins-Cross. “The Shadow of The Rock.” Australian Film Critics Association, 2015. David Collins. “Chapter One.” An Account of The British Colony in New South Wales, 1798.